The role of warehousing and storage has changed drastically as customer and vendor compliance issues have come to surface and a greater emphasis has been placed on operations and customer satisfaction. 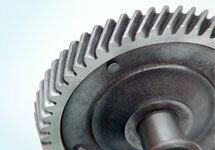 There are more demands and expectations in today’s industry. The management of warehousing operations requires a unique combination of engineering, IT, human resources and supply chain skills. Motorsense offers an integrated warehouse solution that incorporates all the above to give you a cost effective solution with the added benefit of stock reworking, returns management, sub-assembly and repackaging. 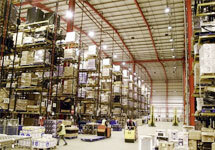 Our ability to minimise stockholding, speed product from point of manufacturer to point of consumption and optimise the strategic location of warehousing has given us the advantage of a cost-effective solution that we can pass on to our customers and this has ensured a significant growth in our client database. 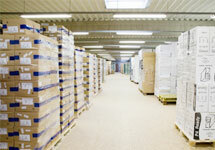 We have over 60,000 square feet of warehouse space in London well- linked with all the major arterial roads. We can store your goods, pick and pack them as required and then distribute your order to any location that you require.